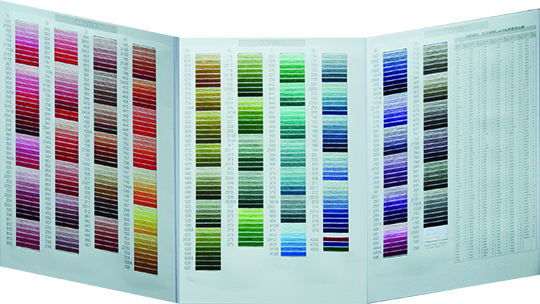 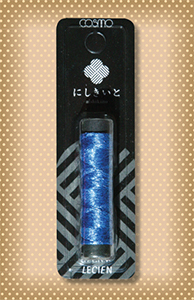 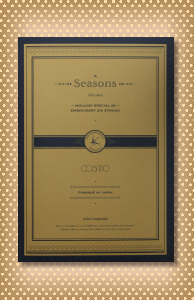 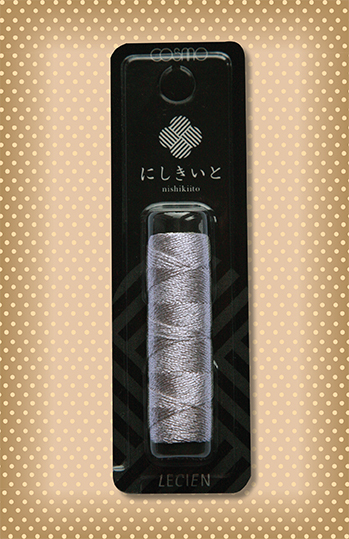 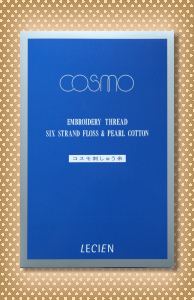 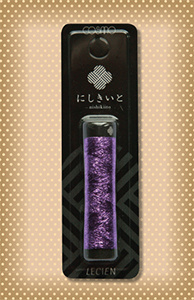 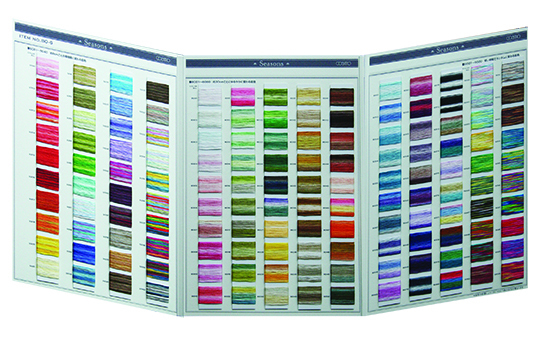 The new Cosmo Nishikiito metallic embroidery thread is here and it is stunning! What a fun thread to add that special touch to your stitching project and also to your thread collection. 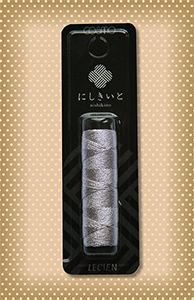 20 m. spool of silver metallic 100% nylon thread.